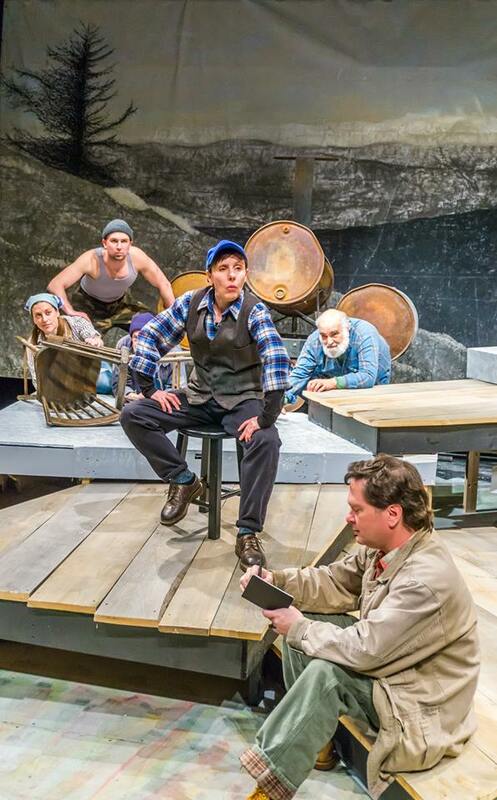 There are just two weekends left of David Budbill’s Judevine at Montpelier, Vermont’s Lost Nation Theater. I expect these shows to sell out, so if you plan to attend, get your tickets in advance to guarantee yourself a seat. Hope you’ll catch it while you can!